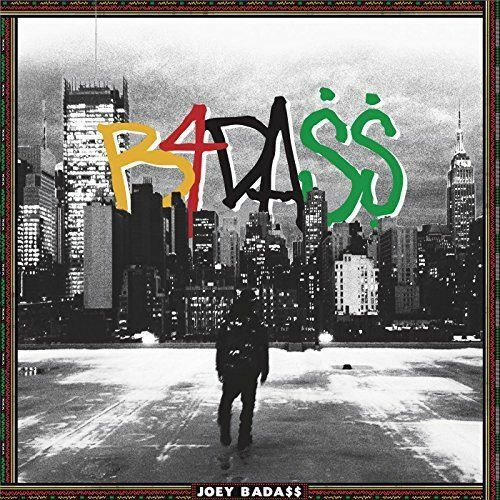 The anticipation for Joey’s debut album B4.DA.$$ is at an all-time high, so this Statik Selektah produced banger should only increase that buzz. His life is changing for the better, so he decided to take a second to speak on his improving family situation. Can’t be mad at him for that. Press play below.